Pack of 4 – 2 x red and 2 x black. 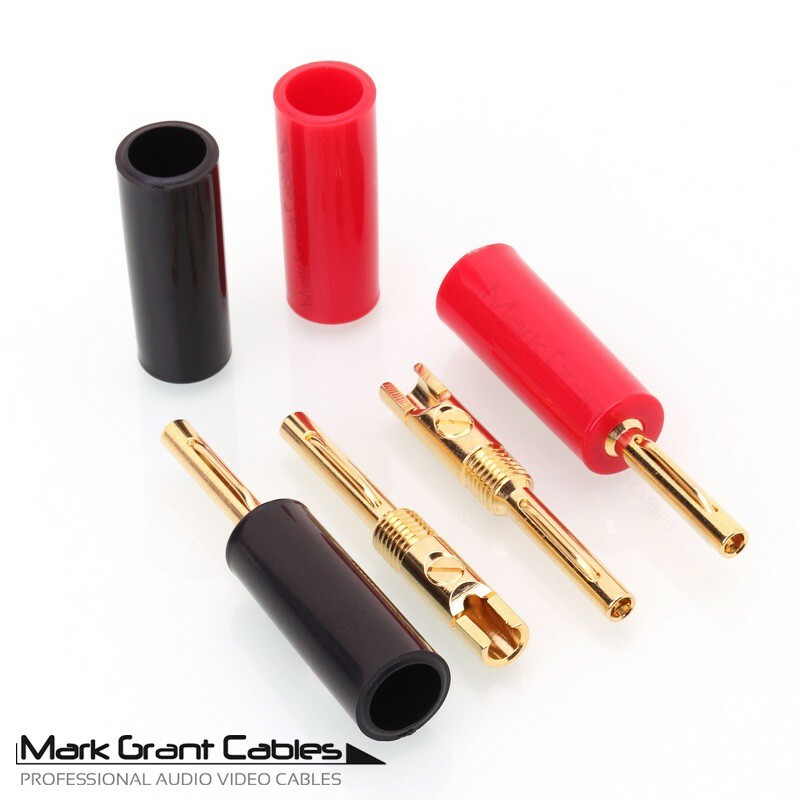 High quality gold plated 4mm ‘banana’ speaker connectors with screw terminals and solder bucket. 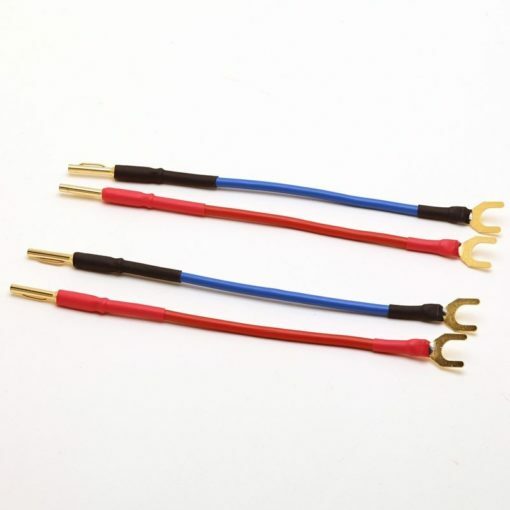 Sold in two pairs – two red and two black connectors. High quality single piece body construction with insulated housing. 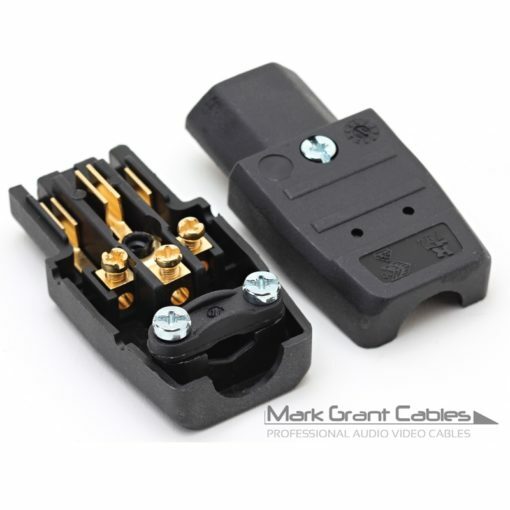 These connectors will fit cables up to 6mm2 perfectly. 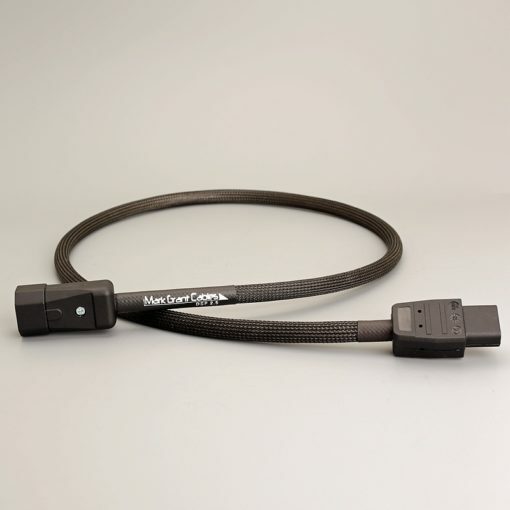 The cable entry hole is 3.96mm diameter. 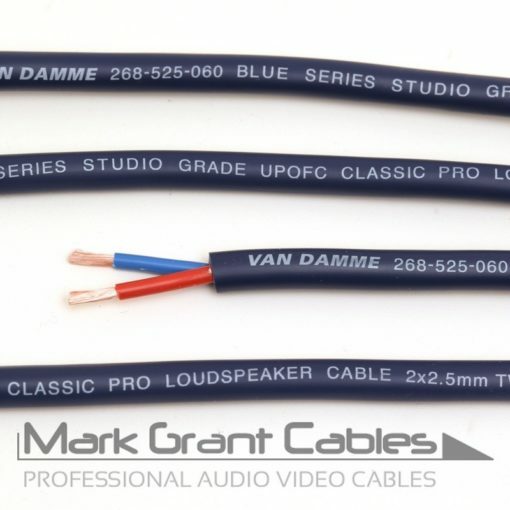 The cable can be held tightly in place with the screw or crimped and soldered.